Generating sales and leads in ecommerce is a tough chore. Each and every day, you get a lot of traffic, but 98% of that traffic will not convert into sales and leads. So what can we do to convert traffic into sales? Any idea? No, then here is the solution of your problem. The best way to make your visitors your customers is engaging them while they are on your website. I spend a lot of time researching how brands make use of promotions to drive sales. Recently took a look at these 4 Shopify retailers to see how they use marketing overlays to generate sales and leads from regular traffic. These are easy strategies that any retailer can implement these days. Shane & Shawn Ward speak to audiences with the primary goal of traveling the globe to colleges and universities in order to share our experiences and expertise with the next generation of entrepreneurs. With a vast amount of experience in manufacturing, logistics, design, merchandising, marketing, public relations, investor relations, business plan building, social media, product development, sales and finance, they are looking to help students understand the trials, hurdles, and ultimately the American Dream of entrepreneurship. Not born with a silver spoon and with a very humble upbringing, the twins have taken a start-up company with no major investors from ground zero to selling to large corporate giants such as Macy’s, Nordstrom, Zappos.com, Amazon.com, Shoes.com, and MGM/Mirage Casino Group. They have also expanded to sell shoes in Europe, South America and Canada. It's tough to get new customers and in ecommerce, it can end up taking some time. However, if you can get people to make use of your service or product early on, the decision procedure occurs much faster. By offering a free sample you can fast-track new customer acquisition. X-TrainFit is a full service gym with an emphasis on engaging its members in a healthy and active life style. 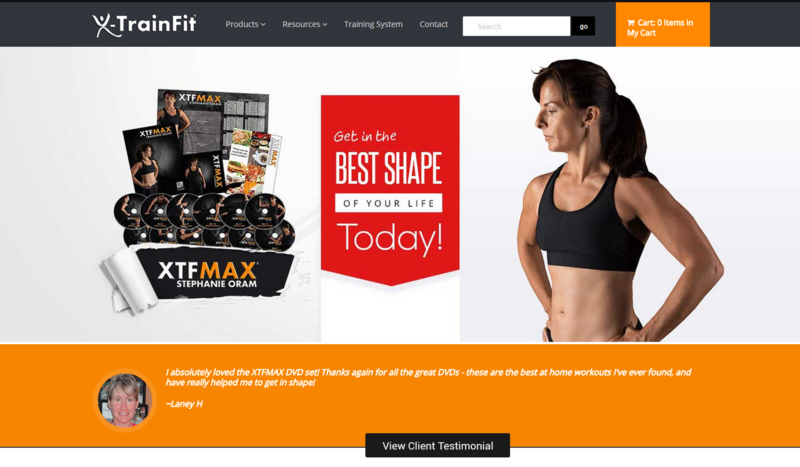 X-TrainFit promotes an instructed approach to fitness whether in one of its many group exercise classes on when working solo on the gym floor. It's exclusive 21 Day Bridge Program is designed to engage all members in a personal fitness plan that is tailored to each individual and can be initiated at any time and any number of times, to kick off a membership or to course correct or reinvigorate a members program mid-stream. The club offers a full service weight and cardio suite, as well as indoor cycle studio, group exercise studio and hot yoga suite. Ecommerce is a promotion driven business. There is a lot of competition and savvy consumers will go to widespread lengths to find the best deal. So what do retailers do? They use sales promotions to drive buyers to purchase. Use these small, everyday promotions to sway shoppers to purchase today and also acquire an email subscriber or social fan. 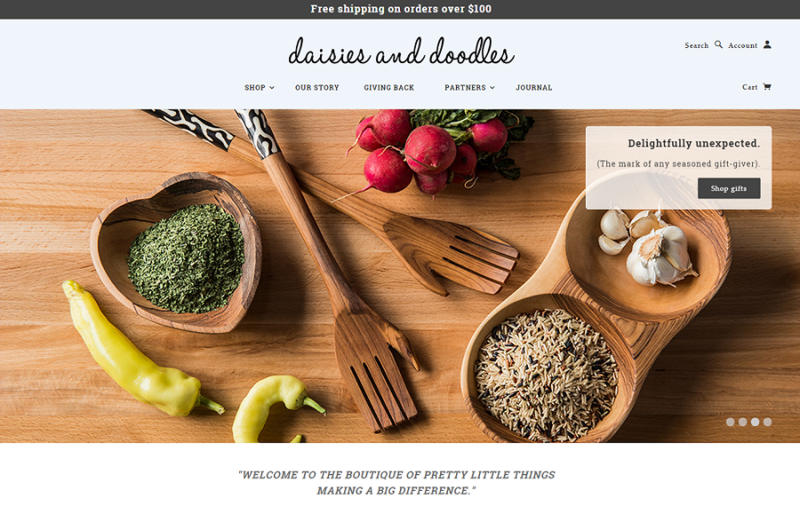 Daisies and doodles, an online store of hand-made items engages their shoppers with this well-crafted overlay in which shoppers can get free shipping if the customer orders above $100. With this strategy, the website get most orders above $100 as buyers thought it’s better to buy some more to get free shipping. Sometimes it's better to remove all barriers and use advertisements to seriously drive sales. Clearance and seasonal sales are a perfect to use this tactic. Whether it's providing more details about the sale or giving away a promo code, using an overlay will assist you drive more changes. Again, by making the discounts enormously available on site, you remove the main reasons why shoppers choose to leave. 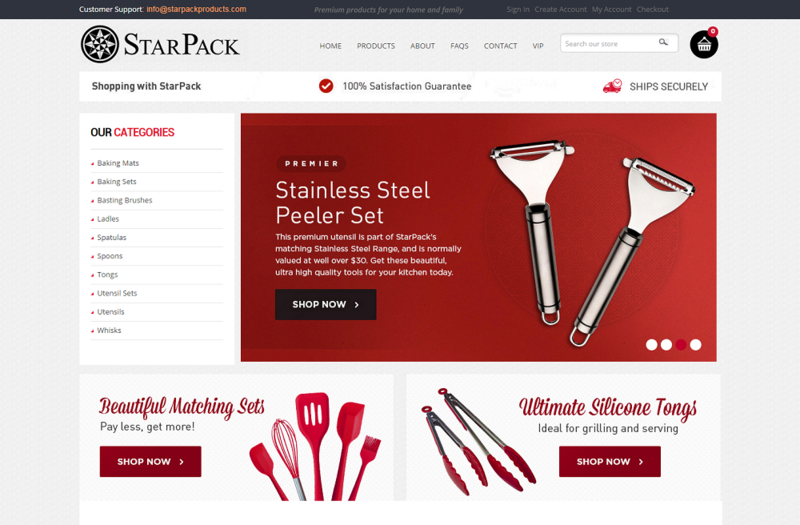 Star Pack is a premium online retailer servicing customers across Asia Pacific and the US, from our head office in Australia. As a way to temporarily boost sales, they are currently running a 40% off sale. Presenting this simple overlay provides buyers a reason to purchase on their current website visit. Promotions are a key part of sales in ecommerce and you must get the most advantage out of each promotion you run. Overlays facilitates you to generate engagement, drive sales and boost visibility. It's time to proactively drive conversions on your website. How to Select the Best Theme that Goes Well with Your Shopify Store? 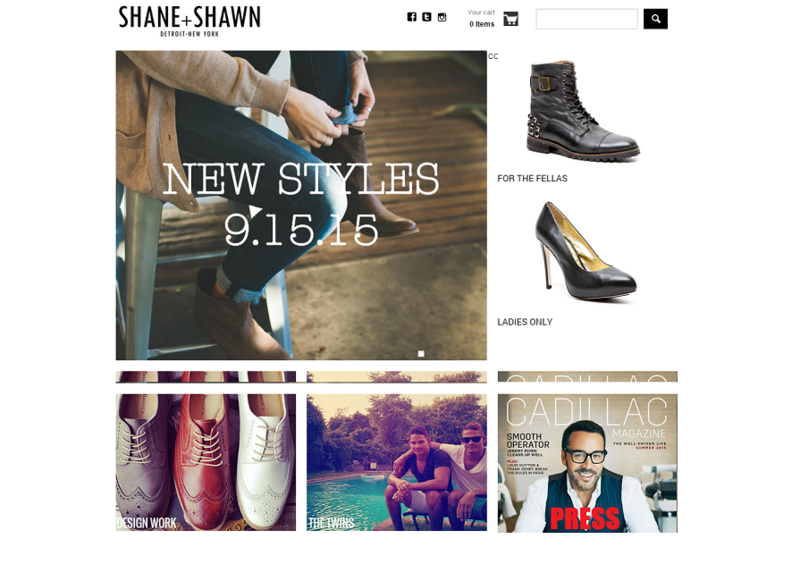 How to Create Effective Ecommerce Web Design?